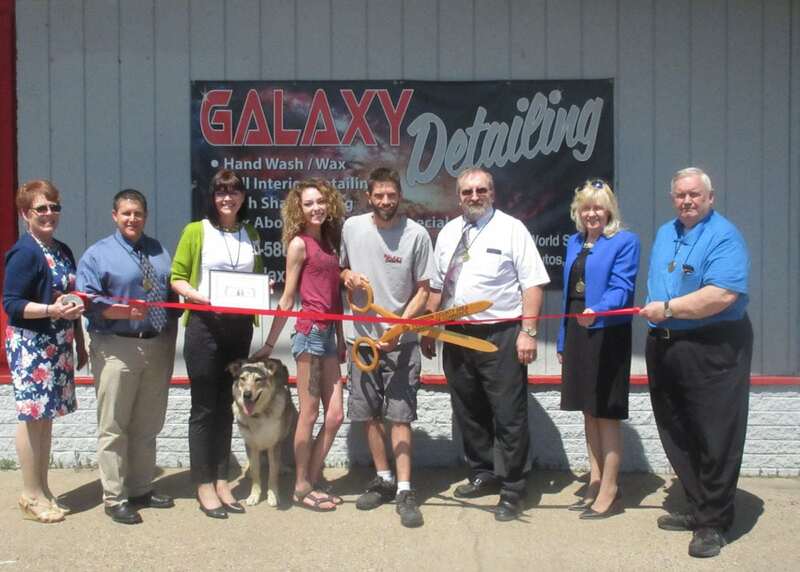 IRON MOUNTAIN –The Dickinson Area Chamber Alliance Ambassadors recently hosted a ribbon-cutting ceremony for new member Galaxy Detailing at 212 Woodward Ave. in Iron Mountain. 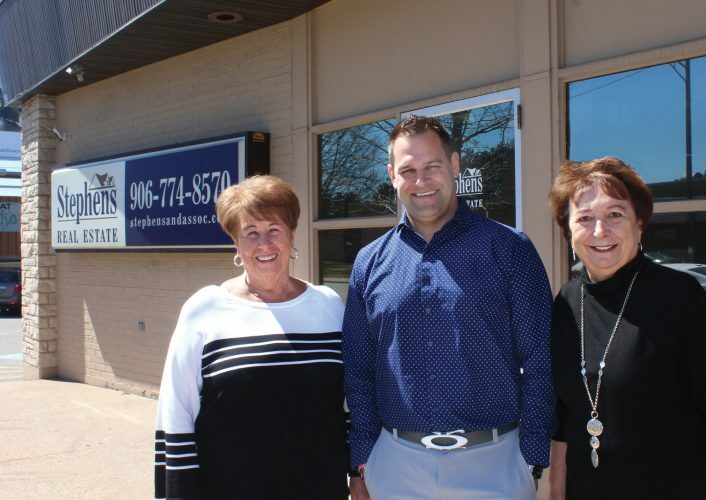 Owned and operated since 2014 by Troy LaFave, Galaxy Detailing specializes in exterior services such as hand washing and waxing, exterior vinyl and rubber dressing, chrome polishing, and wheel well cleaning. Interior services include hand-washing surfaces and windows, vacuuming and light stain removal, shampooing carpets, cleaning vinyl and leather seats, and dressing interior vinyl or leather. The business also provide services for watercraft such as interior and exterior hand washing, buffing and waxing the exterior and vacuuming carpets. Campers or RVs that need detailing can have surfaces and windows hand washed, interiors vacuumed and light stains removed, carpeting and upholstery shampooed and the exterior hand washed and waxed.